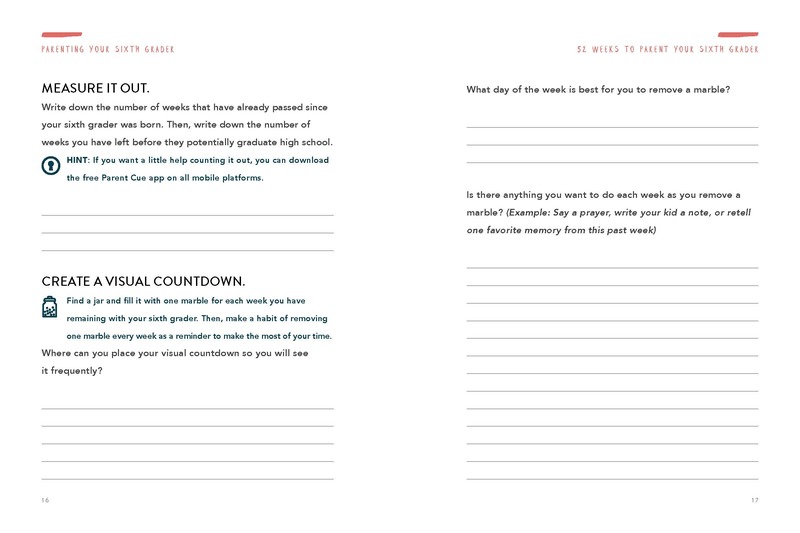 You have approximately 936 weeks from the time your child is born until he or she graduates from high school. It goes by fast, and kids change and grow quickly. It’s as if they shift or move on just as you’re starting to figure them out. It all makes the responsibility to shape a child’s faith and character feel overwhelming. 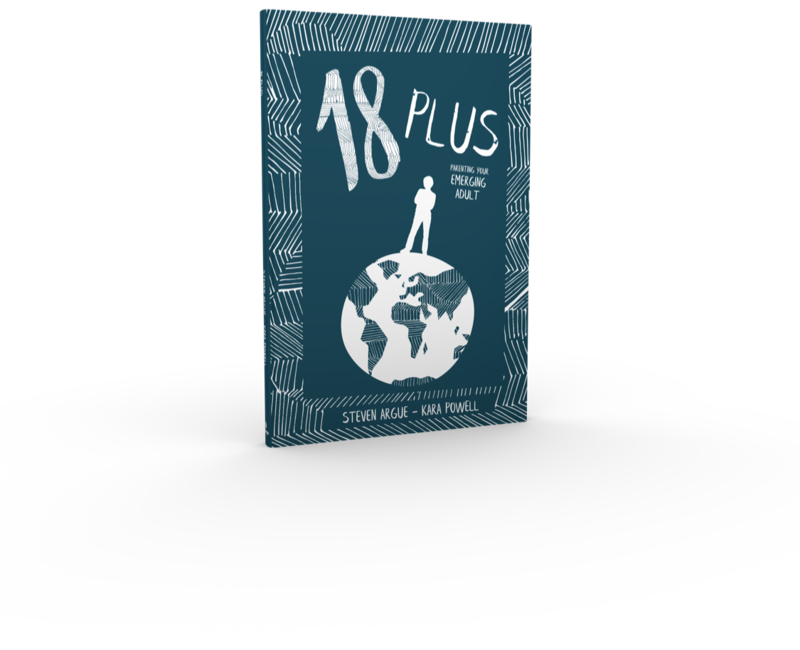 The latest resource in the Phase collection, Eighteen Plus is a short guide for parents entering the new, unfamiliar phase of parenting an “emerging adult.” Whether your kid still lives at home or you’ve already converted their room into a workout studio, parenting isn’t over yet. Your kid still needs you. Provide your email address to receive a free, 30-page sample showcasing excerpts from four phase guides – Parenting Your New Baby, Parenting Your Kindergartner, Parenting Your Sixth Grader, and Parenting Your Ninth Grader. *By signing up, you will also receive occasional updates from The Phase Project and Parent Cue. 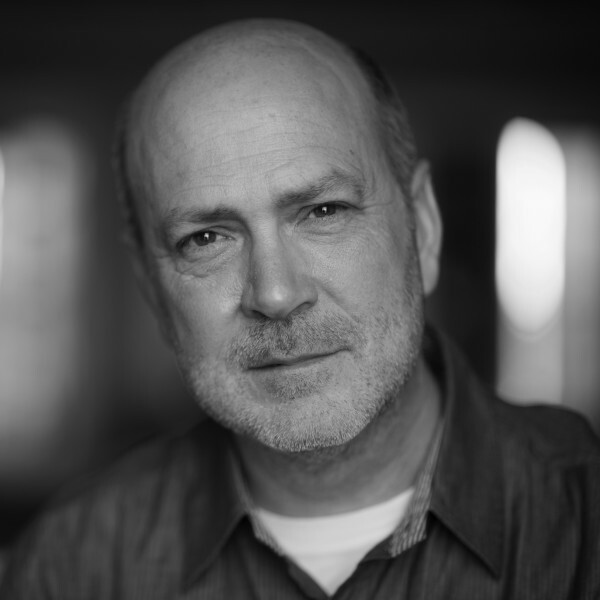 We all know where we want to end up in our parenting, but how to get there can seem like an unsolved mystery. Through the Phase Guides series, Reggie Joiner and Kristen Ivy team up to help us out. The result is a resource that guides us through the different seasons of raising children and provides a roadmap to parenting in such a way that we finish up with very few regrets. 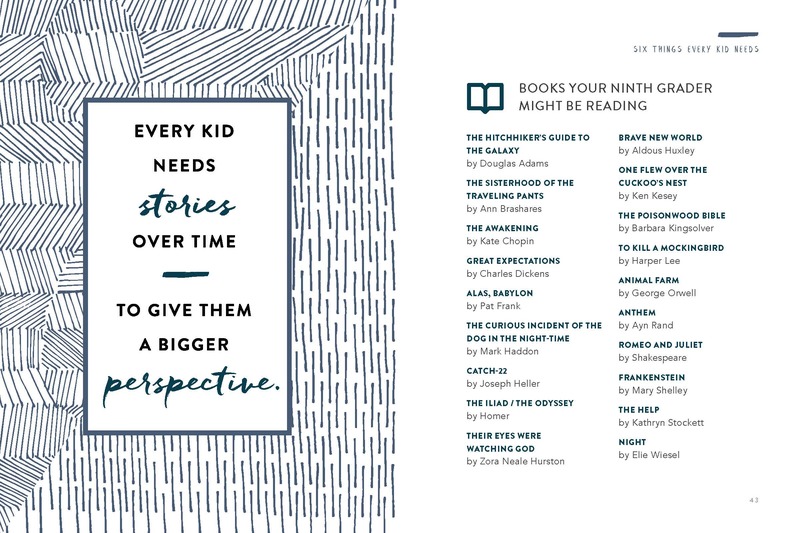 Parents who are trying to decide if they have what it takes will find encouragement, humor, and expertise in these pages from Kristen Ivy and Reggie Joiner. 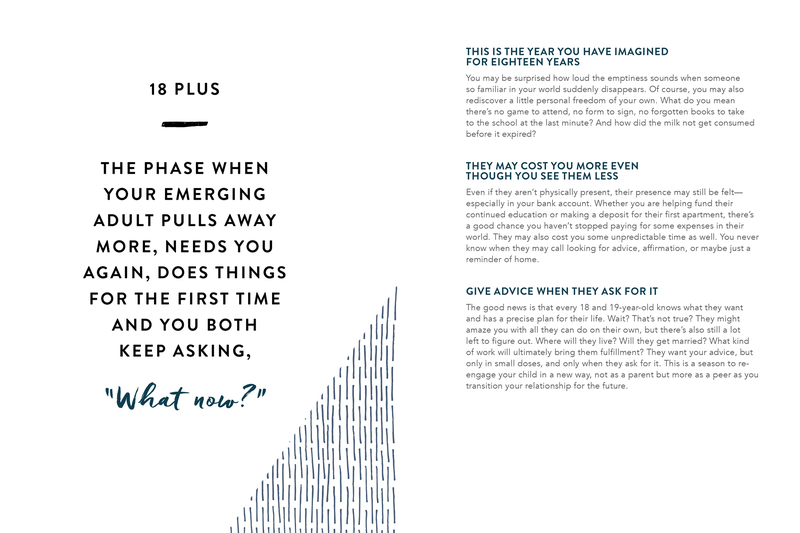 With practical advice for parents at any experience level, the Phase Guides will make life a little easier and make the big picture a lot brighter. 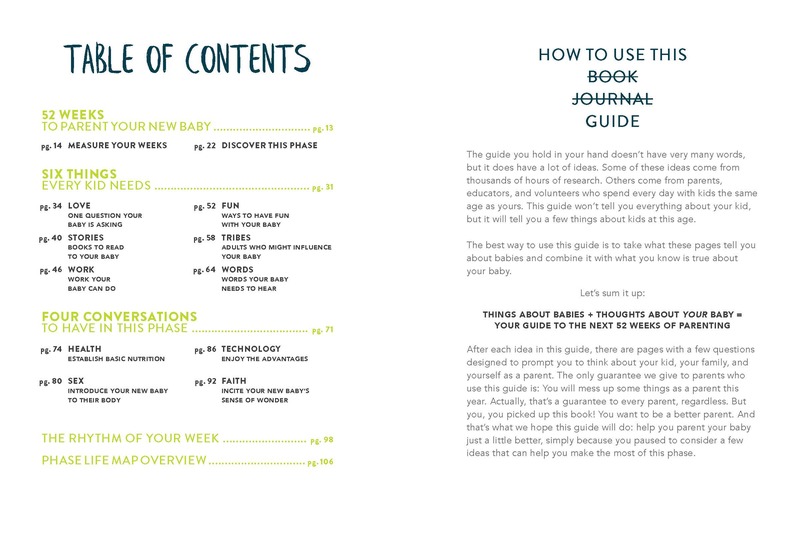 Not only is the Phase Guides series the most creative and well thought out guide to parenting I have ever encountered, these books are ESSENTIAL to my daily parenting. With a 13-year-old, 11-year-old, and 9-year-old at home, I am swimming in their wake of daily drama and delicacy. These books are a reminder to enjoy every second. Because it’s just a phase. There’s nothing more precious than a newborn baby, but as a parent, you might soon begin to wonder what you have gotten yourself into. Reggie and Kristen not only show us what to expect during our kid’s life, but they give us some everyday ideas so we don’t miss the magic of a single moment. This is the beginning of something wonderful! Kristen Ivy is the executive director of the Phase Project. 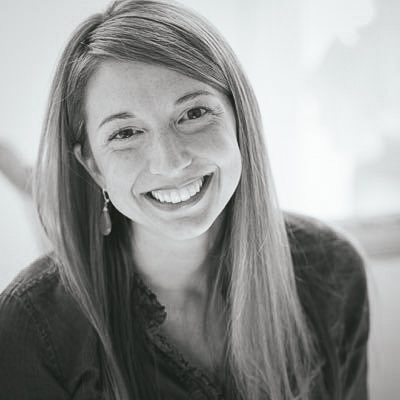 Kristen blends a background in child development with a Master of Divinity and over 15 years of leading children and students. She and her husband, Matt, have three children in the preschool and elementary phases. Every 52 weeks, your child is changing, and it's hard to keep up. 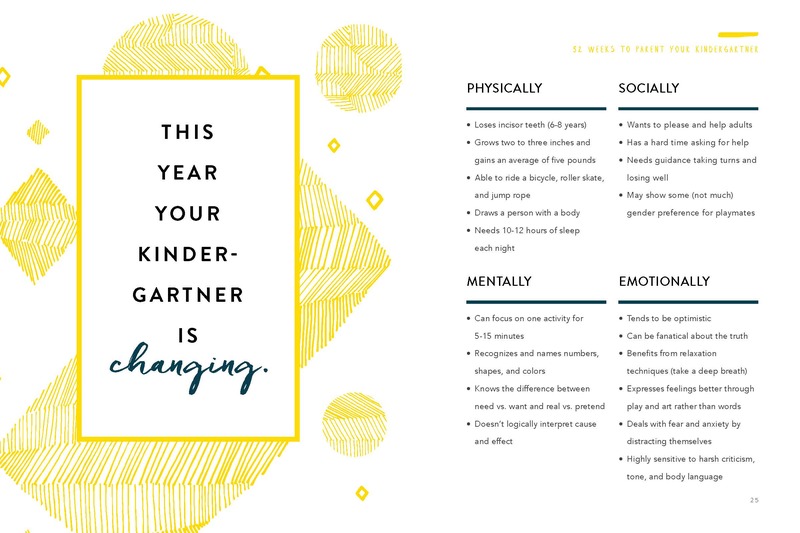 Phase Guides help you discover what’s changing about your kid, the 6 things your kid needs most, and 4 conversations to have each year to make the most of every phase in your child's life. 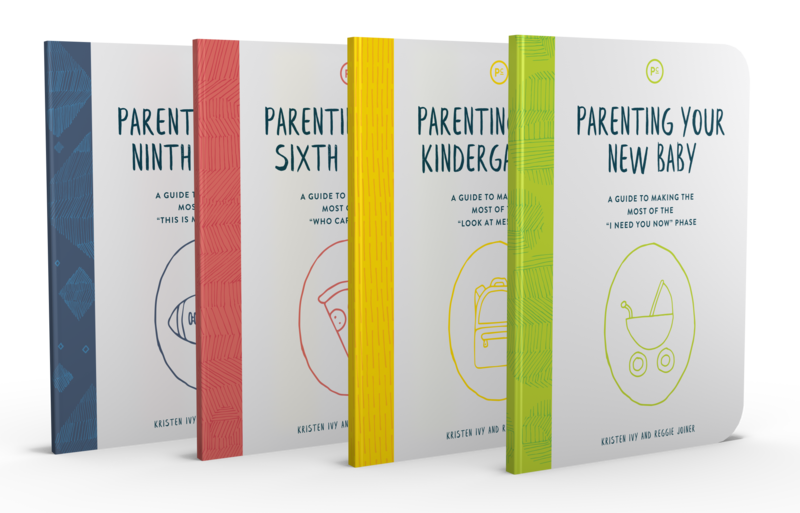 With series of 18 guides, you'll have help parenting your child through every year. So, unless you’ve figured out a way to freeze time and keep your child in their current phase forever, you might want to check out every guide in this set. Subscribe for updates about the Phase Guides series and Parent Cue and get a 30-page preview of four phase guides for free. Don’t miss out on the unique opportunities in your child’s life, and learn how to make the most of every phase in your child’s life. © The reThink Group, Inc. | All Rights Reserved.